Sharon Ruttenbur is Vice President of Sales at Lyon Living. Her responsibilities include overseeing the company’s leasing performance, sales training and customer relationship management. Her focus is on creating exceptional resident experiences, company culture and exceeding financial goals. Sharon joined Lyon in 1991 and has been involved in the success of numerous lease-ups, property repositions and renovation projects. 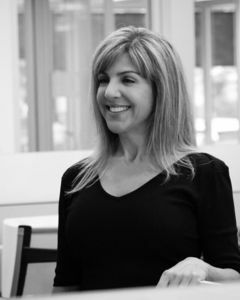 She is a Certified Professional in Learning and Performance from Association of Talent Development, a California Certified Residential Manager, and a Certified Trainer for the Ken Blanchard Companies and also has her California Real Estate License.